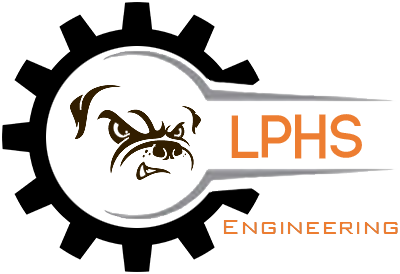 Engineering is the creative process and methods of finding solutions to problems. 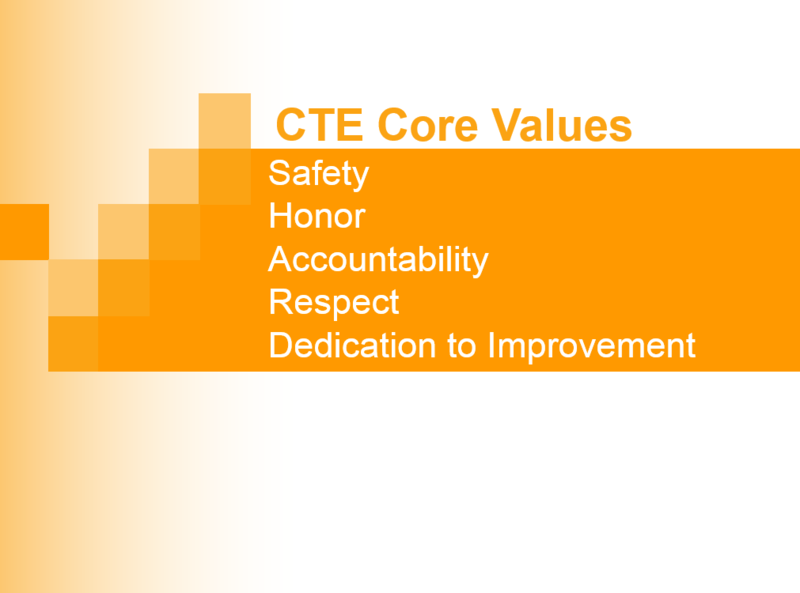 We will utilize knowledge of mathematics, algebra, physics, chemistry, english, art, music, etc. to solve these problems. 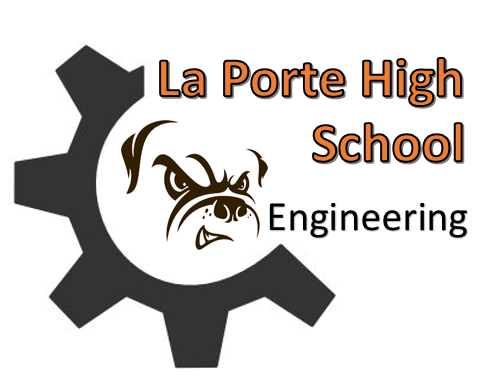 Here at Laporte High School engineering is rigorous, and extremely rewarding. You will be expected to complete all assignments on time, and come to class prepared to learn. Treat your instructor, your classmates and yourself with respect and kindness. Arrive to class on time, with all the materials needed to be successful. Use all classroom supplies and equipment in the way in which they were intended to be used. Complete class work and homework in a timely manner. 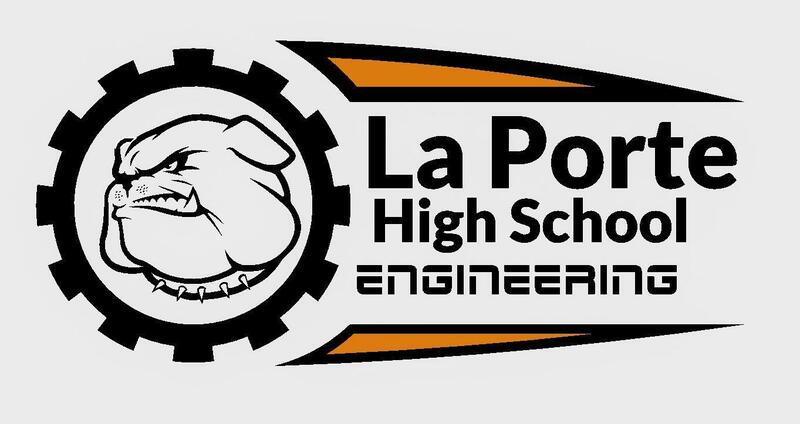 Comply with the Student Code of Conduct of La Porte HS and all La Porte ISD Policies. We believe that every student can learn, regardless of ethnicity, learning disability, emotional or behavior problems, or the economic situation of the family. 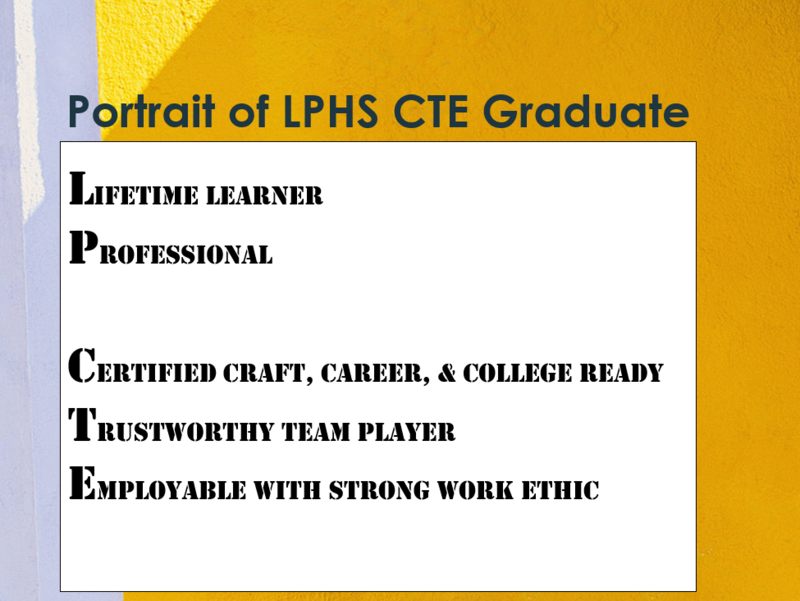 We believe wholeheartedly that every student can be successful in the curriculum with the proper motivation and encouragement. Students in engineering classes will be challenged to think in ways that force them out of their comfort zone. They will be asked to create solutions to problems that often have a multitude of correct answers, just as they will have to do in the 'real world'. This is uncomfortable for many students as they are accustomed to always having the 'right' answer in their scholastic endeavors. Our role will be both that of educator and facilitator to self-discovery. We guide students as they conquer the angst associated with confronting unique situations and develop strategies which will help them to make observations and decipher results to future, job-related scenarios. This is key to each student's academic development as most of the problems of tomorrow do not even exist, let alone have an answer. You and your parents are encouraged to contact us with any questions, comments, or concerns you may have throughout the year as well as keeping current with what's going on from week to week .